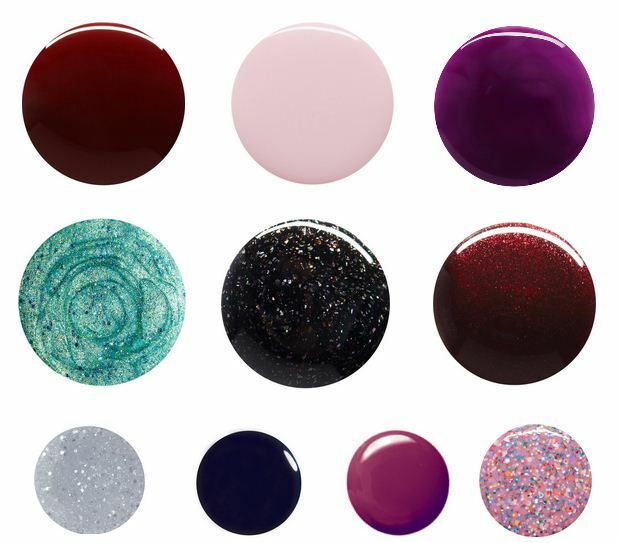 Planet nailpolish – we have some new additions! 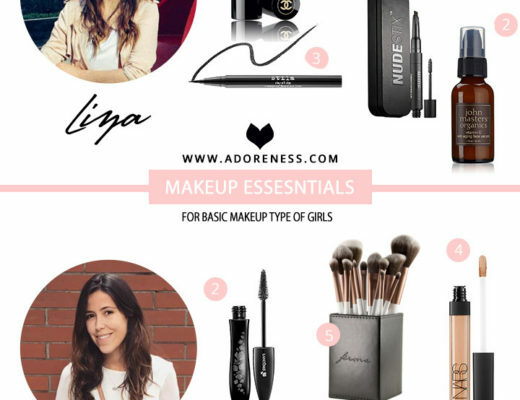 Shimmery shades are making a comeback this fall, putting that shine right where it belongs! 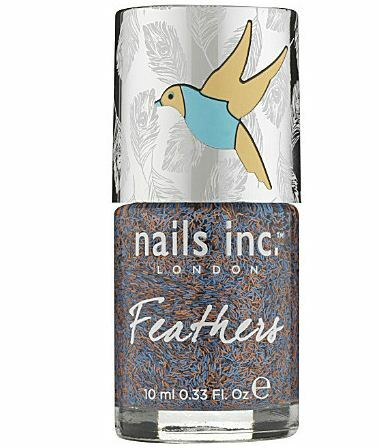 Your nails will look posh and as shinny as ever all through the winter season. Indulge in a rich and creamy palette that instantly brightens up your fall outfits. 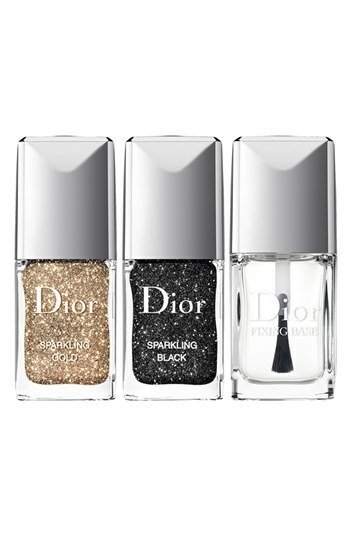 And then there are the gourmet or the must-haves: glittery golden or the Ciate enhanced manicures. 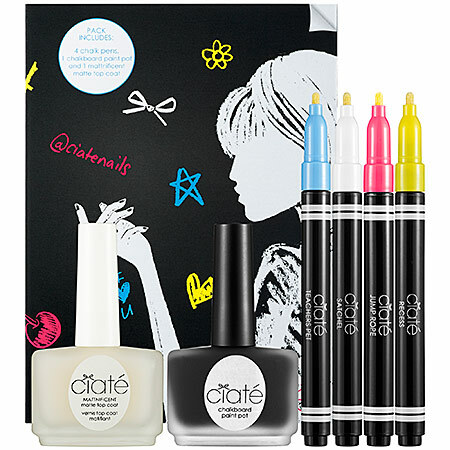 Ciate – Chalkboard Manicure gives everyone the power to become a nail artist / school girl painter. Fairytale Hairstyles: Fall in love with Braided Hair!